I Will Offer My Assets To TDP Party Fund If! A day after Mohan Babu staged dharna seeking clearance of Fee Reimbursement dues, Manchu Manoj and Manchu Vishnu responded strongly on the allegations that the protest was politically-motivated to hurt the poll prospects of TDP Government. Manoj released the letter written to State Government in February 2019 seeking payment of dues. 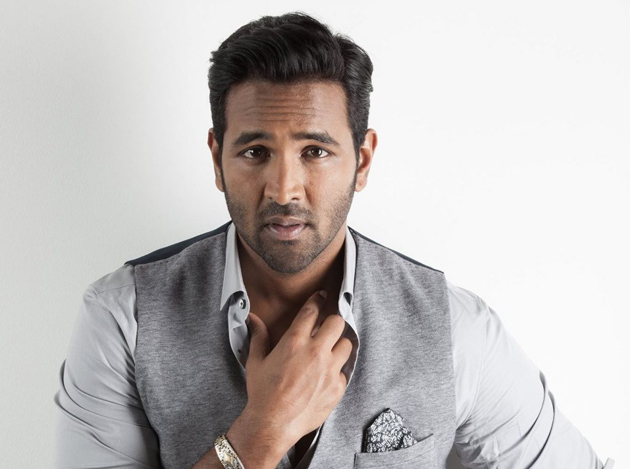 Manchu Vishnu threw an open challenge to the Government while responding on the allegations of misrepresentation of facts. He offered to donate his assets for TDP Party Fund if Government is able to prove that Sri Vidyaniketan sought a single rupee more than what it should get as per the norms. 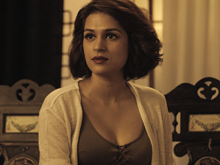 Vishnu pointed out that Mohan Babu has been providing 25% Free Education with his hard-earned money, not with Government Money. Whether or not State Government accepts the challenge and prove that Pending Dues aren't more than Rs 6 crore for the current Academic Year? Wait & See! KA Paul's Target - Mega Brothers!